Plan a Nutrition Reset with Us! Choose the option that's best for you. If you choose to further customize due to your specific needs, we can always design a plan to fit your needs. If you are ambitious, a self starter, and like to jump in to the deep end of the pool, this option is for you! 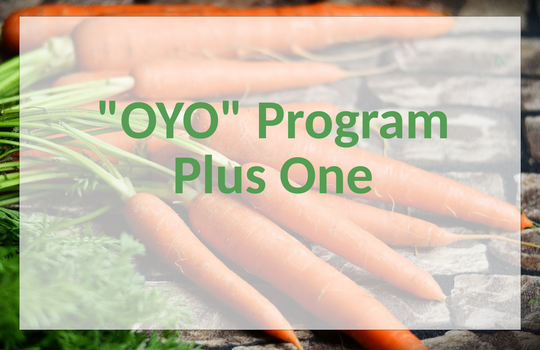 Plus 1 ~ (up to) 90 minute basic Nutrition Coaching Session. 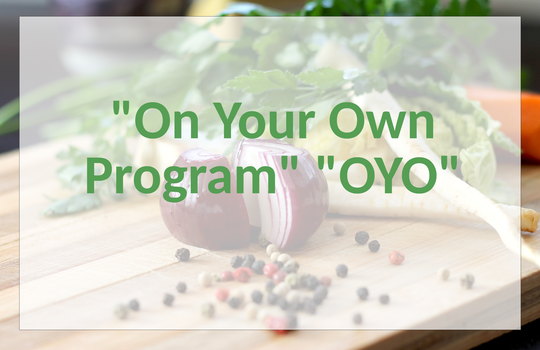 The includes everything with the OYO program, plus the (up to) 90 minute Initial Nutrition Coaching Session. Review any current, relevant lab values. 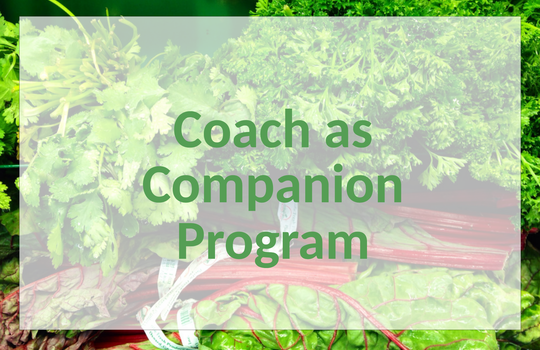 For 3 or 6 month options: additional 45 minute nutrition coaching sessions twice per month. If you are interested in a 3 month or 6 month Reset Program, email us for the fee. "Marietta uses a sound scientific, and integrative approach. Gives you a clear understanding of what's most beneficial to you. She finely tunes along the way. She motivates you to fully embrace the steps needed to heal."